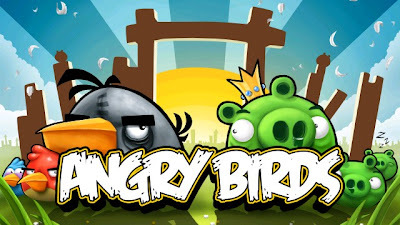 Angry Birds has been one of the most popular games for Nokia N8 ever since the release of the phone. Here, is an opportunity for you to win a full license of this amazing game. You must be knowing much of the needed information about this game, however, we surely can have a recap. This is a touch screen game and requires you to aim and hit the green pigs placed at different levels in a row. You have to touch the screen and simulate the pull action on a catapult which holds the angry bird. The pull action and the angle has to be such that the bird goes and hits the pig or the structure that holds the pig in position. On successful hit on all the pigs, you complete the level and you score. You score bonus points on the remaining birds available and the accuracy with which you hit the pigs. We are giving away ten licenses of this game which is worth 3.00 Euros absolutely free of cost. To participate in this contest, all you need to do is to visit our Nokia N8 Forum and register yourself and post a message "NokiaN8Blog.Info Rocks!!! ".